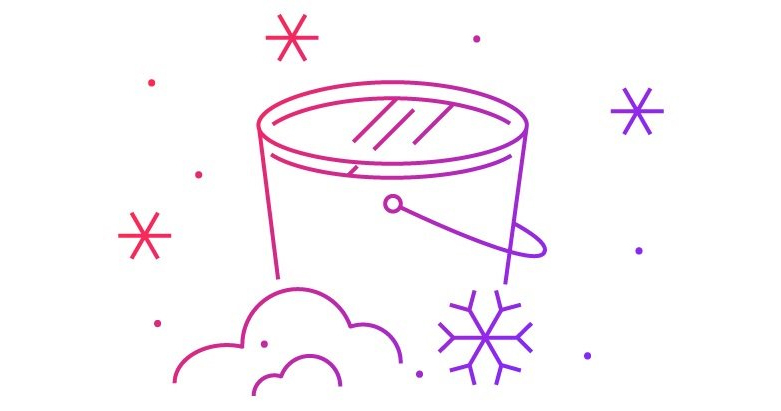 Amazon has introduced a cheaper tier for its Glacier long-term data archiving service, which is useful for businesses, developers, and folks like you and me. The new Glacier Deep Archive will let you store 1TB of data in the cloud for as little as $1 per month. That’s a lot less than Amazon S3 Glacier’s previous pricing plans, which would cost between $4 to $5 per TB, depending on the backup server’s location. And since it’s an archiving solution, you’ll have to pay for retrieving and transferring your data as well. With the new Deep Archive tier, storing 10GB data and retrieving 1GB is free every month. And if you choose the Bulk mode for retrieval – which makes archives available in 3-5 hours – it’ll cost $0.003 per GB. You can follow these simple steps to get started. After creating an Amazon Web Services (AWS) account and a Glacier vault, you’ll need to use a Glacier client like Fast Glacier or Duplicati to upload and manage your backups. This is a great solution for backing up the entirety of your computer’s storage contents, or a large music or movie collection. Sure, physical backup on a hard drive is more easily accessible, but this provides an added assurance that your data is safe, even if you don’t access it often. The Amazon S3 Glacier Deep Archive will be available from early next year. You can check out more details on AWS’ Glacier page.